Remember how I told you I gave Mike a year of dates for Christmas? Well, our January date is already here and gone. 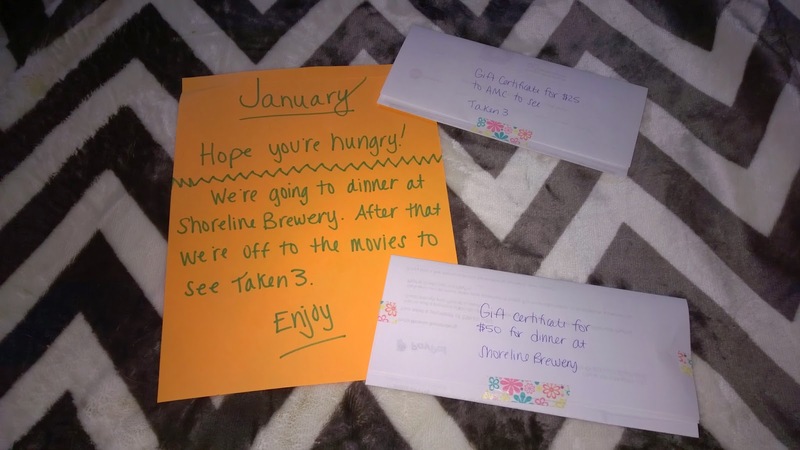 Inside the January envelope was tickets to the movies and a gift certificate to Shoreline Brewery. Mike had a beer and a burger at dinner and I had their mac & cheese. It was delicious. We actually still have a few bucks left on our gift certificate so we may go back for pretzels which we've heard are amazing. 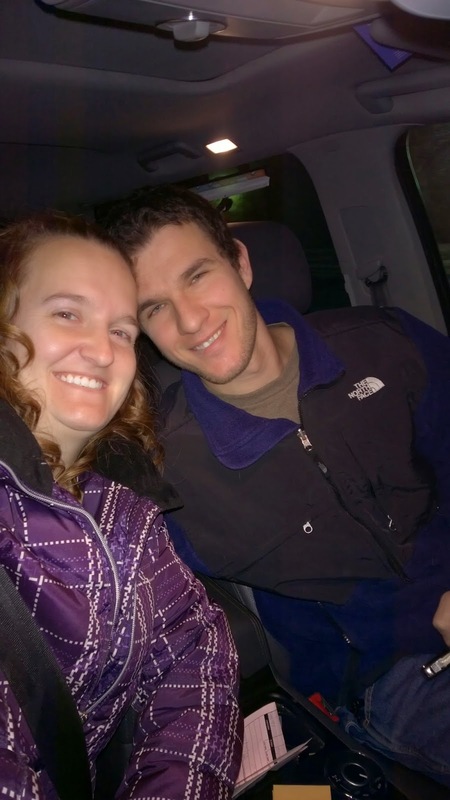 We saw Taken 3 after dinner. It was a good movie, but I preferred the first two movies over this one. 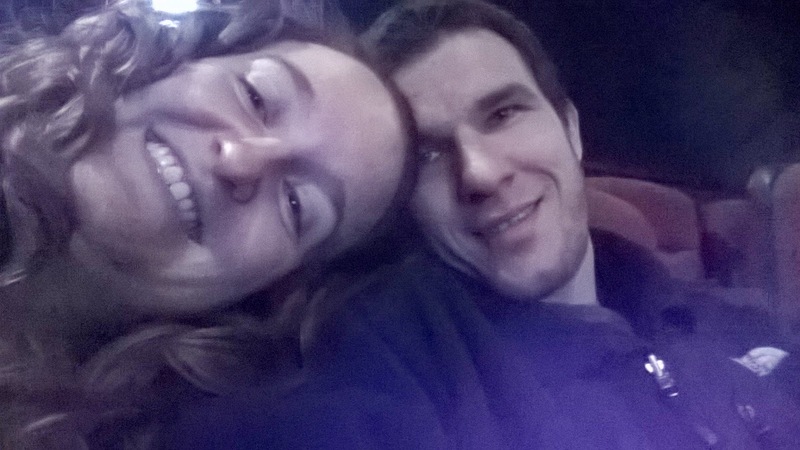 After our movie we headed home and opened the envelope for our February date. Can't wait until it's here!